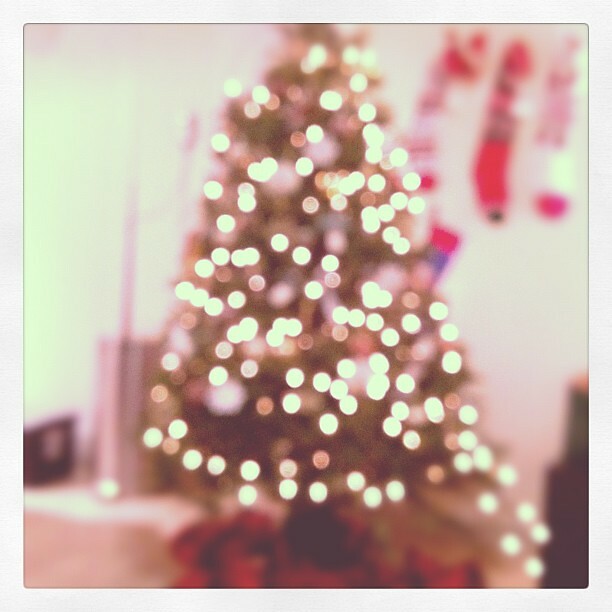 Deer Circus: our first christmas tree! we got her in parker, co. and she smells so good. and we love her. …archibald the frenchie really loves her too…especially eating her pine needles and low-hanging ornaments. we'll be keeping an eye on that. i love that tree photo. and that pizza looks so yummers. and is that a necklace you're wearing? snazzy! Hi Bridget, really nice blog! You have a new follower too! Thanks for visiting me! love the 3d photo! so cute!